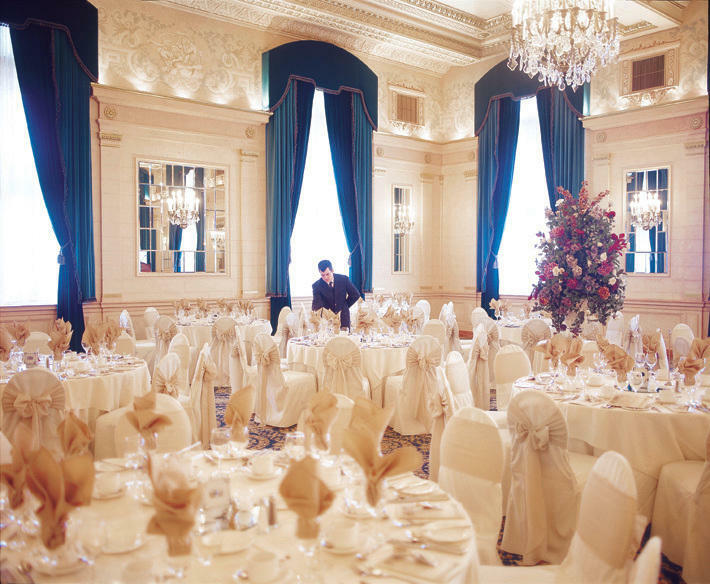 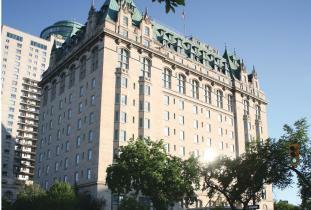 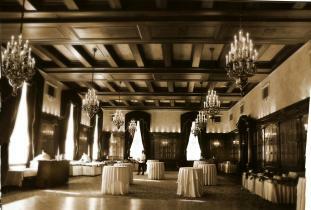 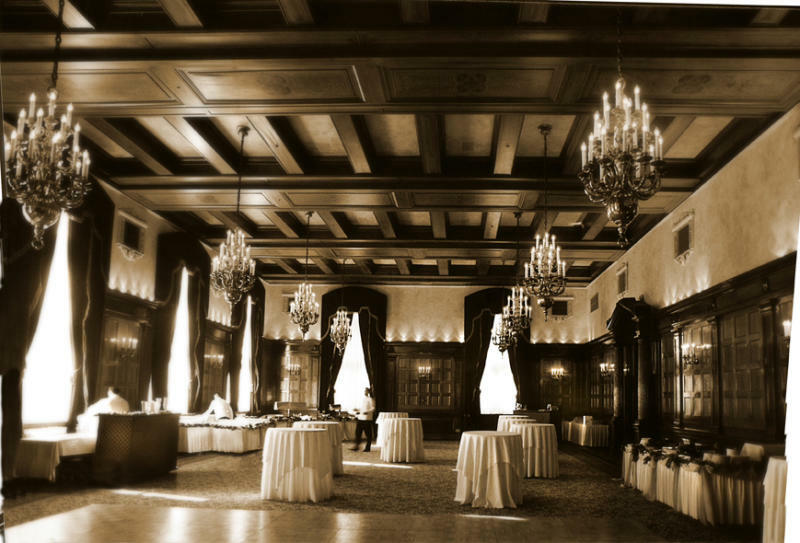 The Fort Garry Hotel Spa & Conference Centre is a national historic site situated in the heart of downtown Winnipeg. 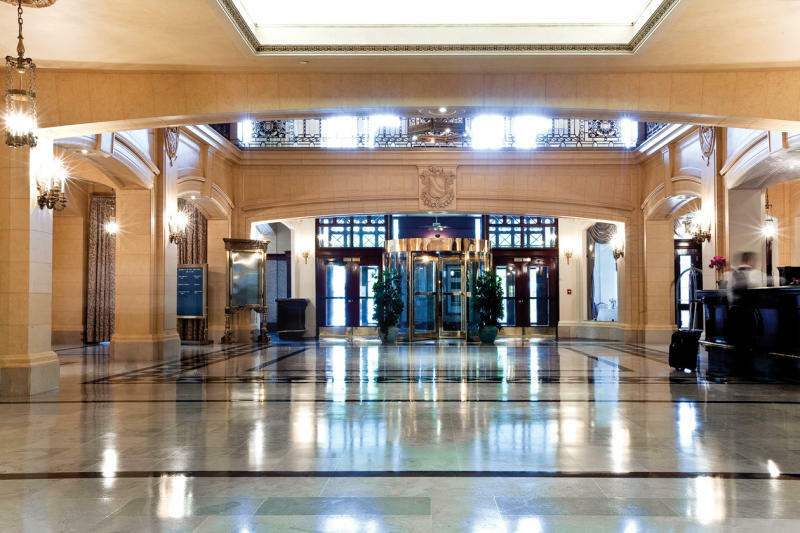 This former Grand Trunk Pacific Railway hotel has been a memorable icon of the Winnipeg skyline for a century, and is only minutes away from shopping and major downtown attractions including the Forks Market. 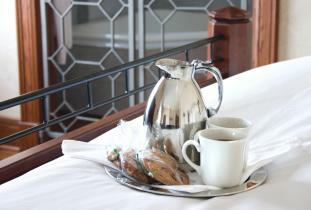 Relax in one of our 240 guestrooms or suites featuring exquisite bed ensemble with down duvets and pillows, and fine Italian linens. 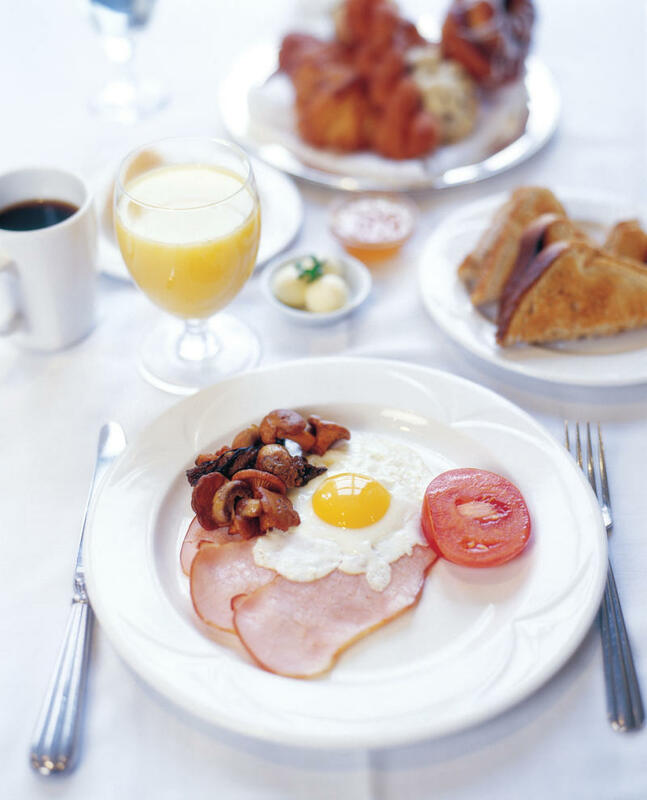 All guests enjoy complimentary high speed wireless internet access, passes to our fully equipped fitness centre with indoor running track and pool as well as morning coffee/tea, cookies & newspapers. 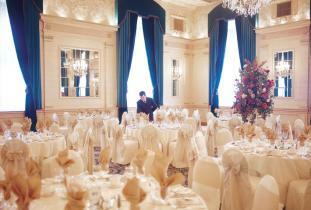 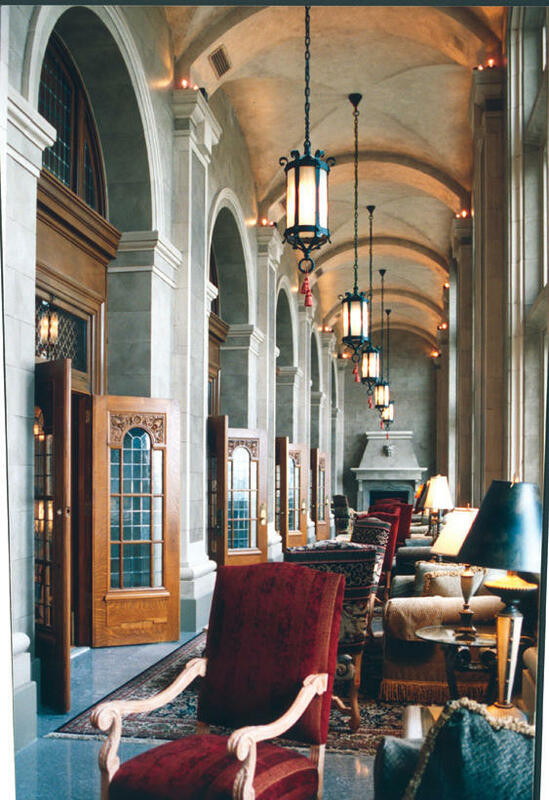 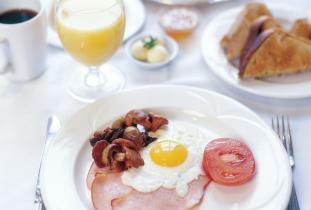 Enjoy the Fort Garry's full hot daily breakfast or Specialty Sunday Brunch on special occasions. 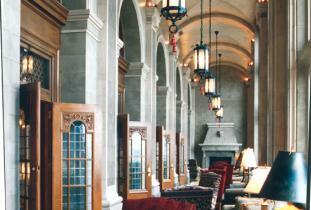 Offering a full service restaurant and lounge. 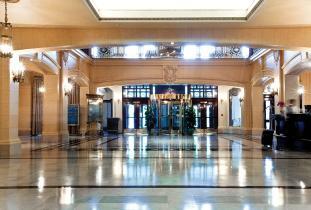 Other amenities include 24-hour concierge and bell services, world-class Ten Spa, and Yoga Public. 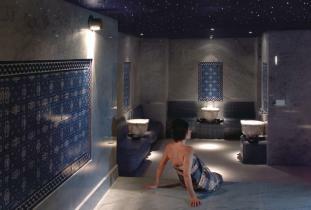 Ten Spa offers a variety of treatments and services, including the Hamam at Ten, a modern reinterpretation of the Turkish Roman hot air bathing ritual. 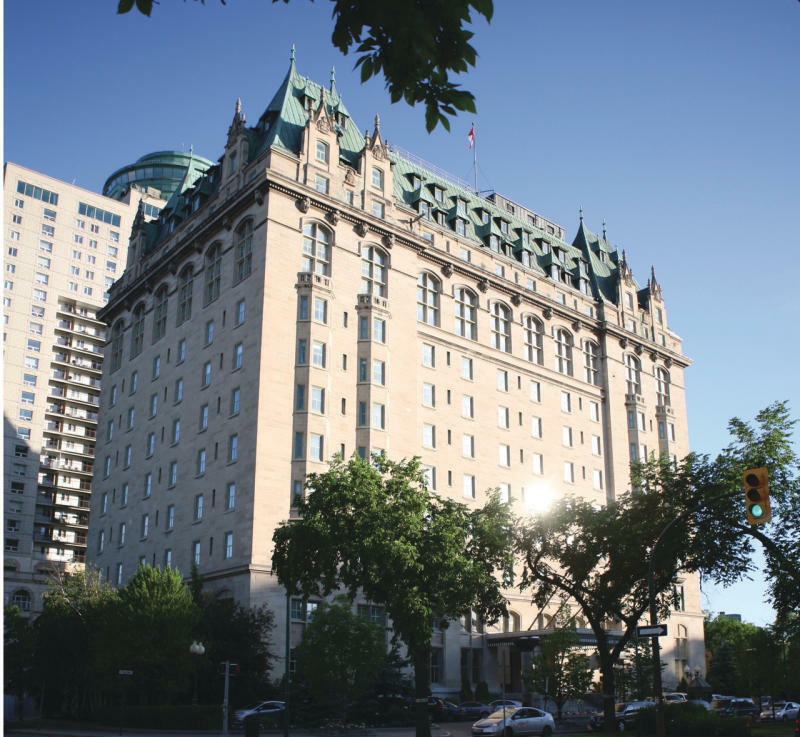 Yoga Public is a state of the art facility offering more than 100 classes per week and Canada's most comprehensive yoga program.